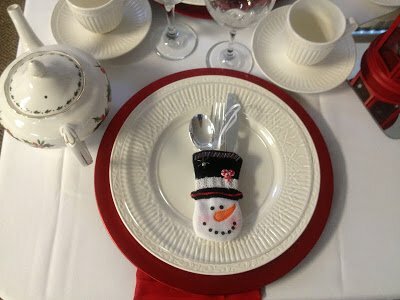 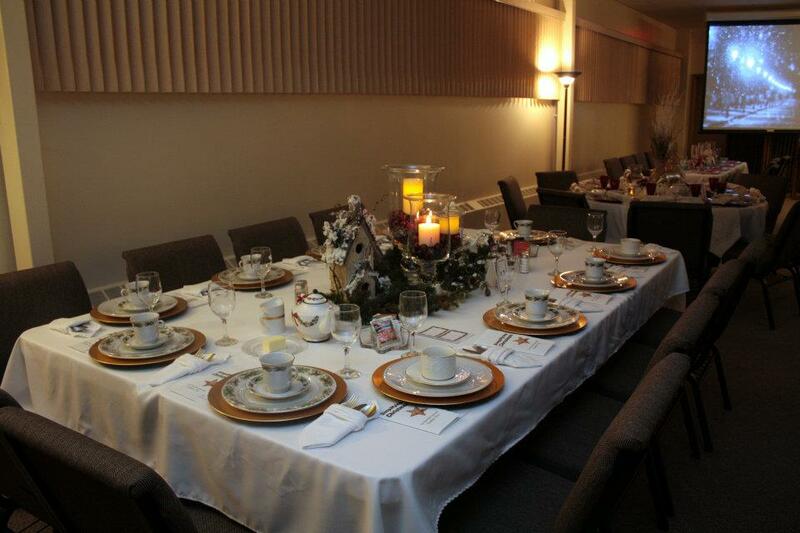 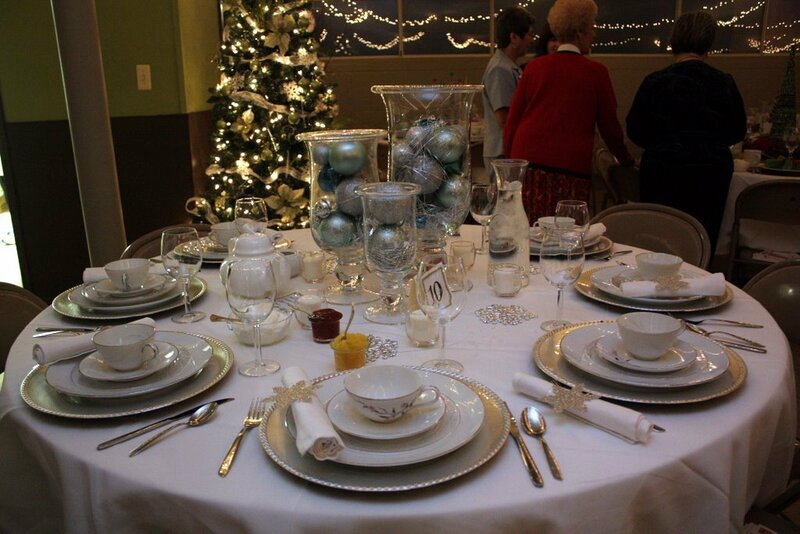 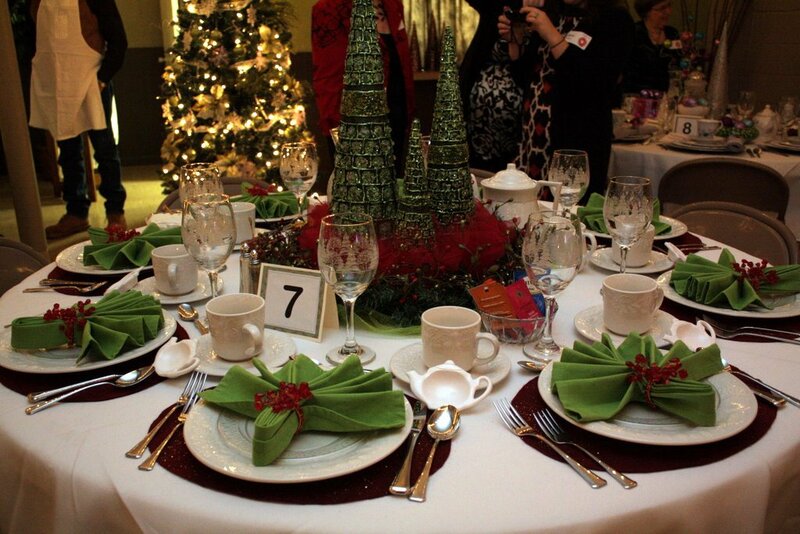 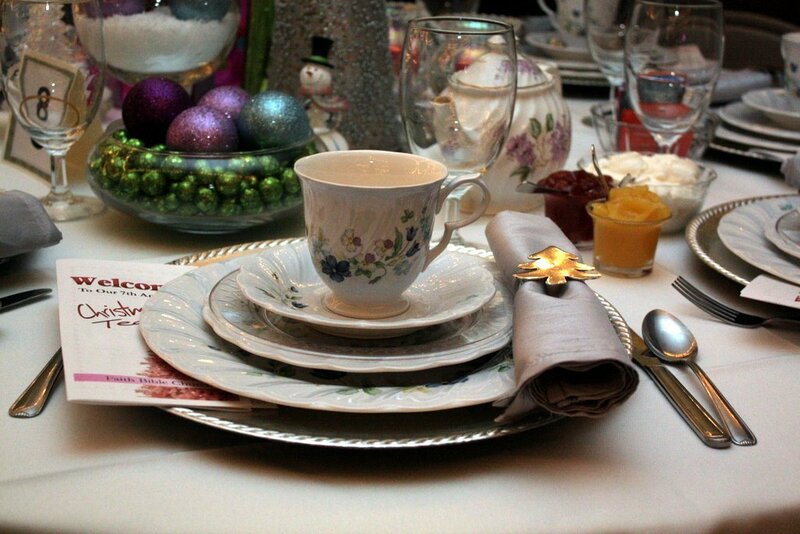 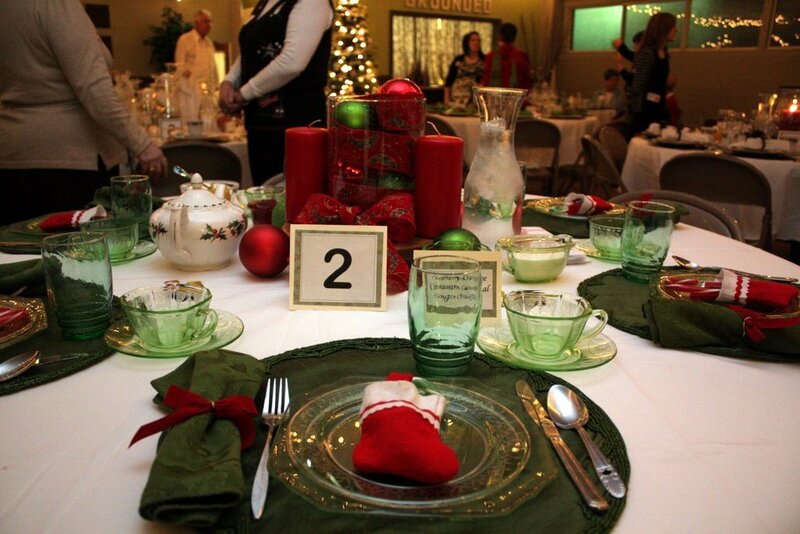 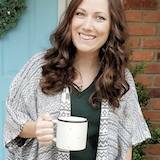 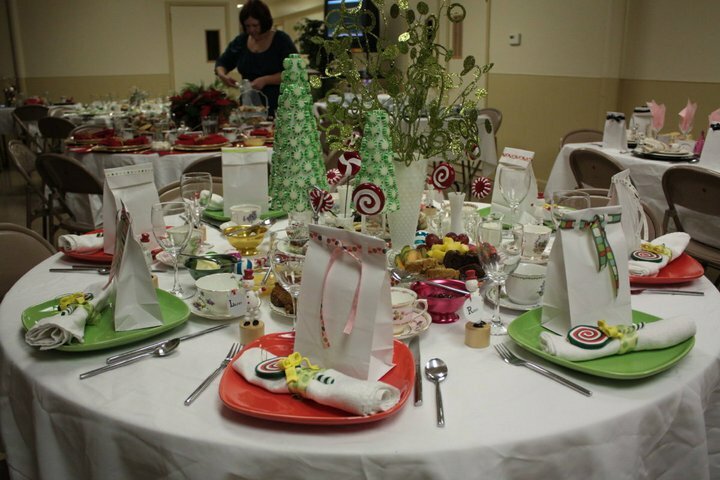 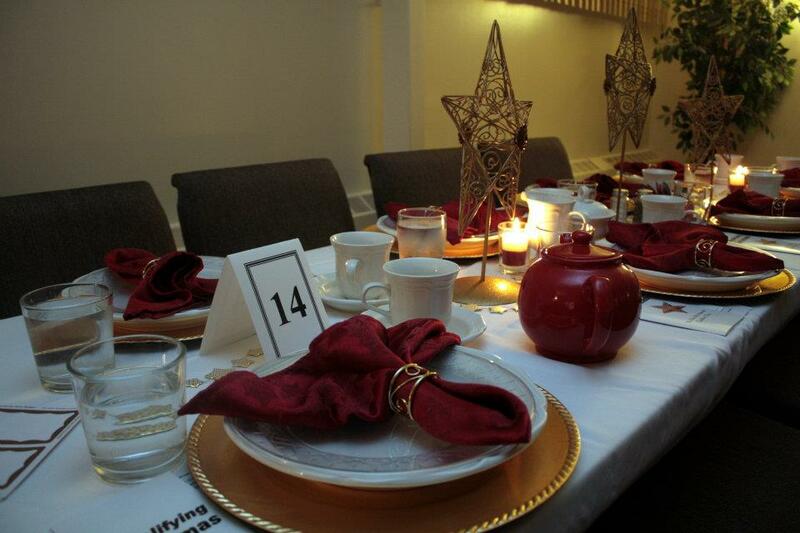 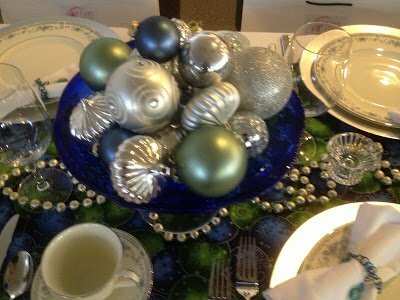 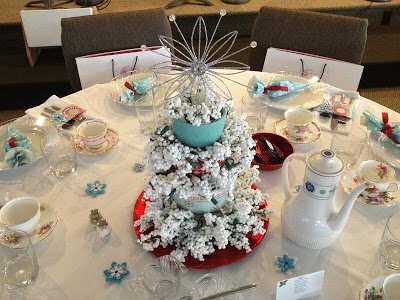 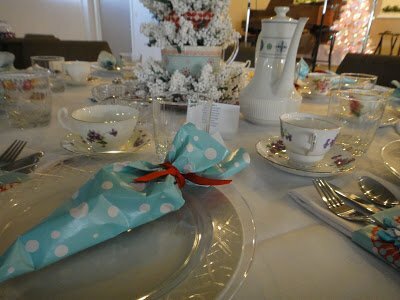 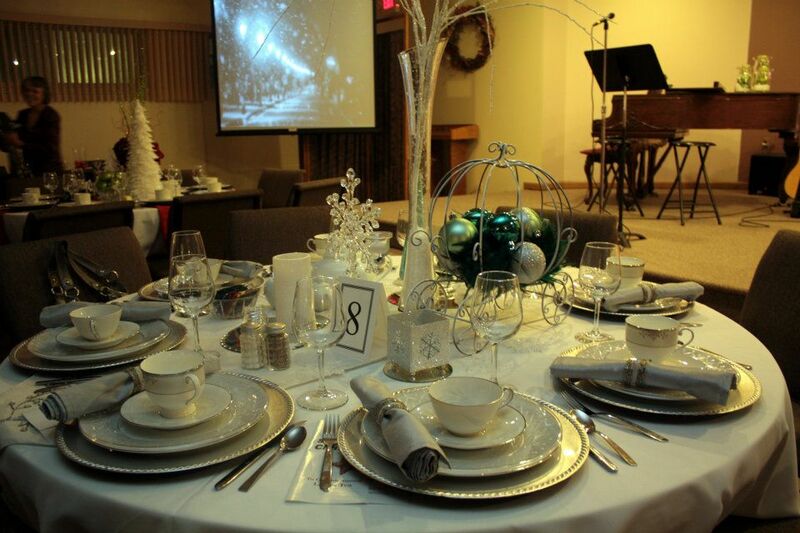 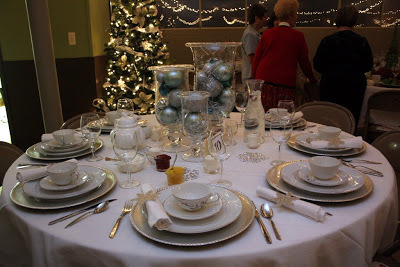 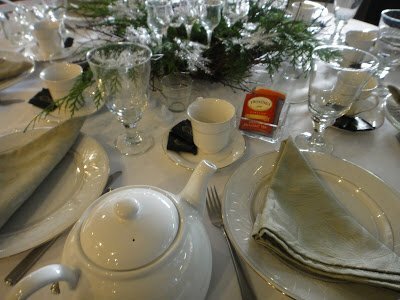 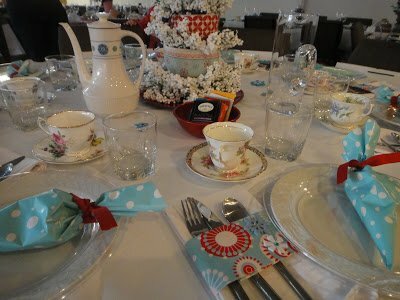 Every November, my church hosts a Christmas Tea. 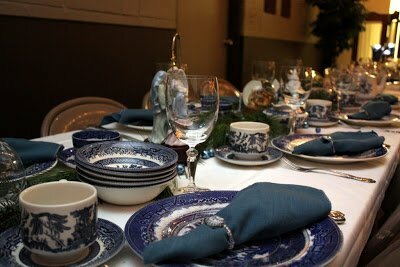 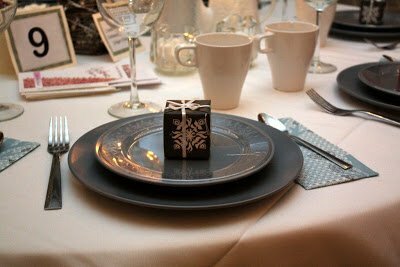 Women from all over come together for a relaxing evening of laughter, friendship and great food before the rush of the holiday season hits. 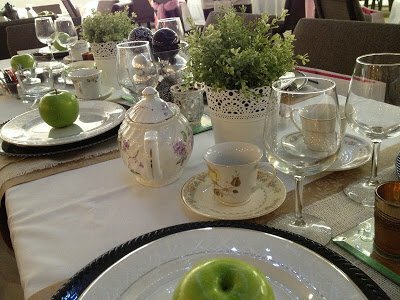 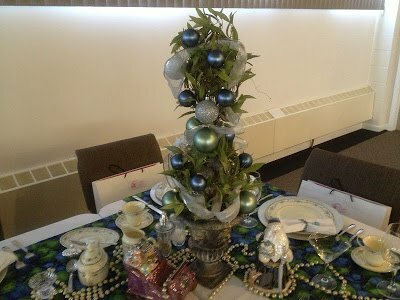 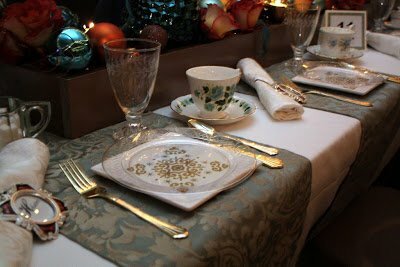 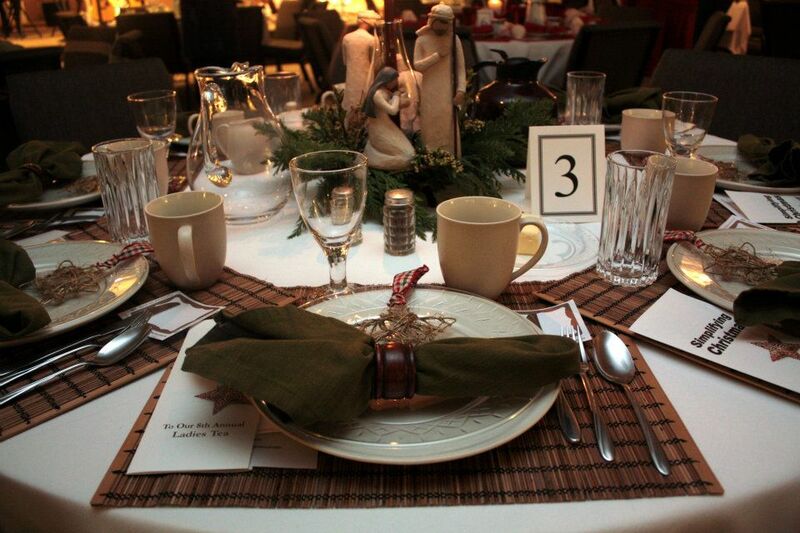 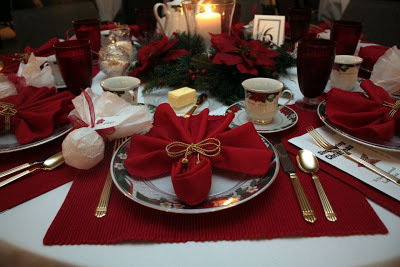 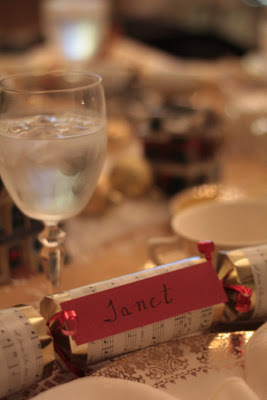 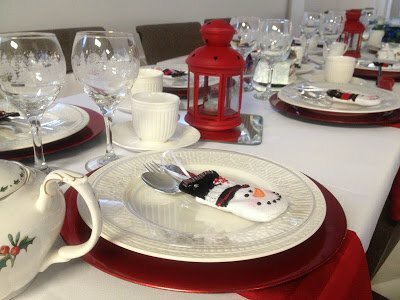 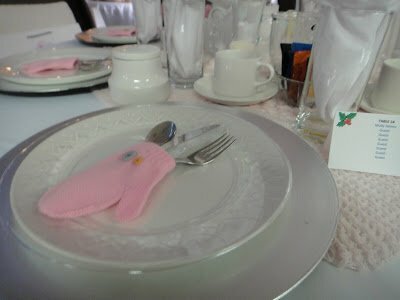 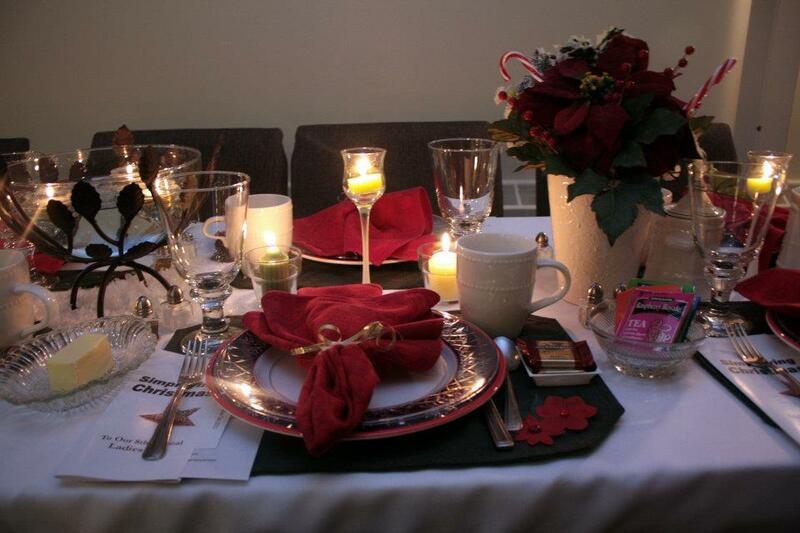 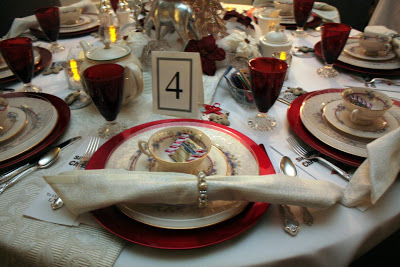 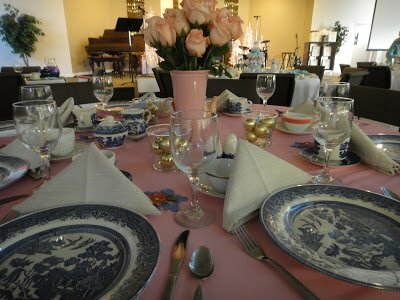 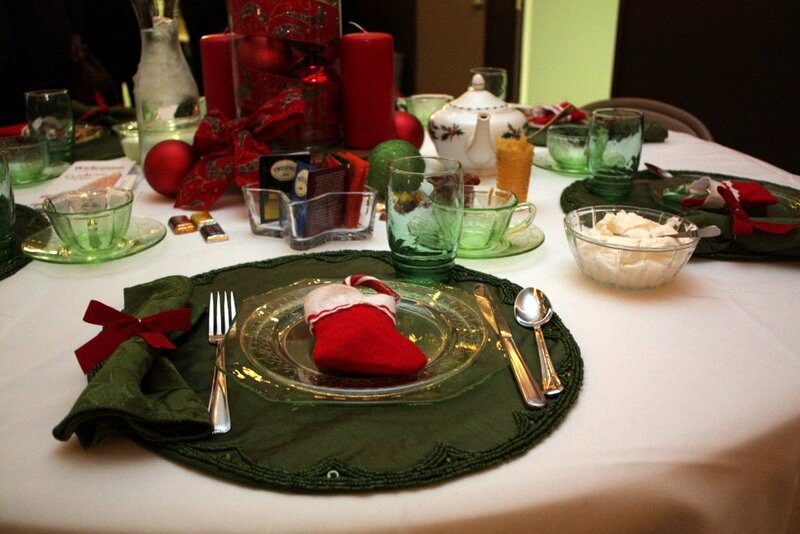 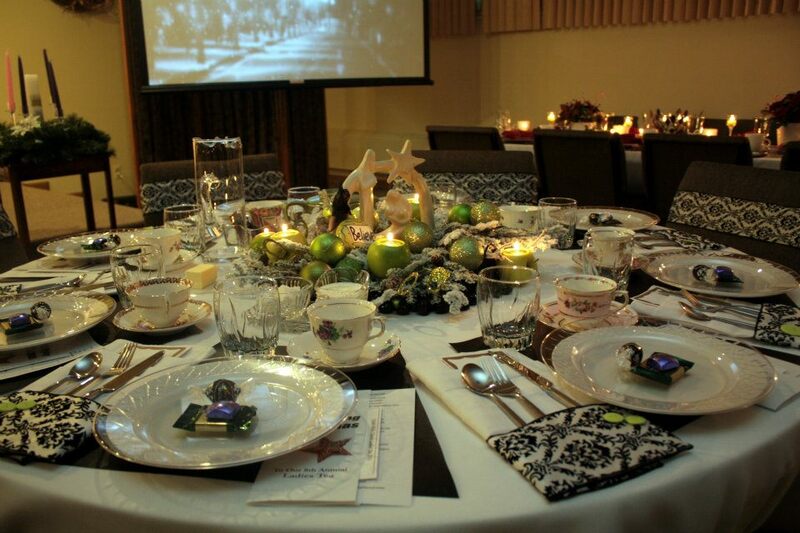 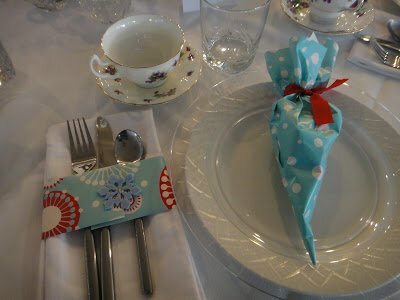 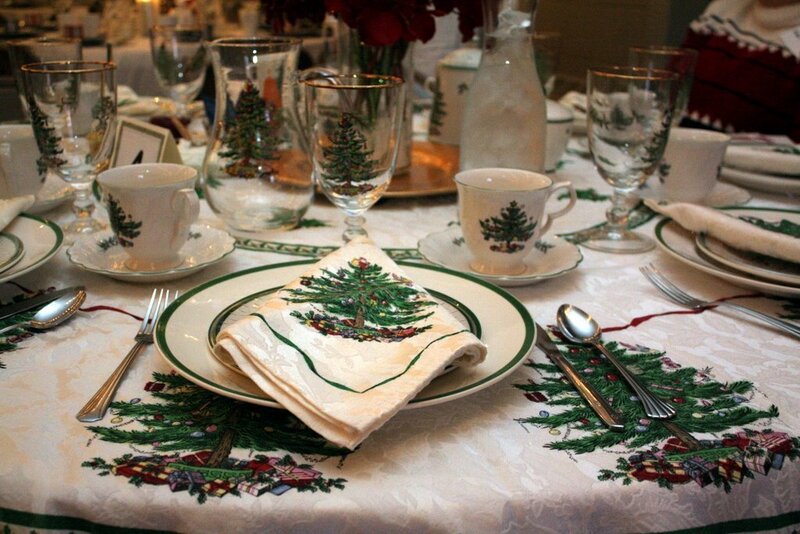 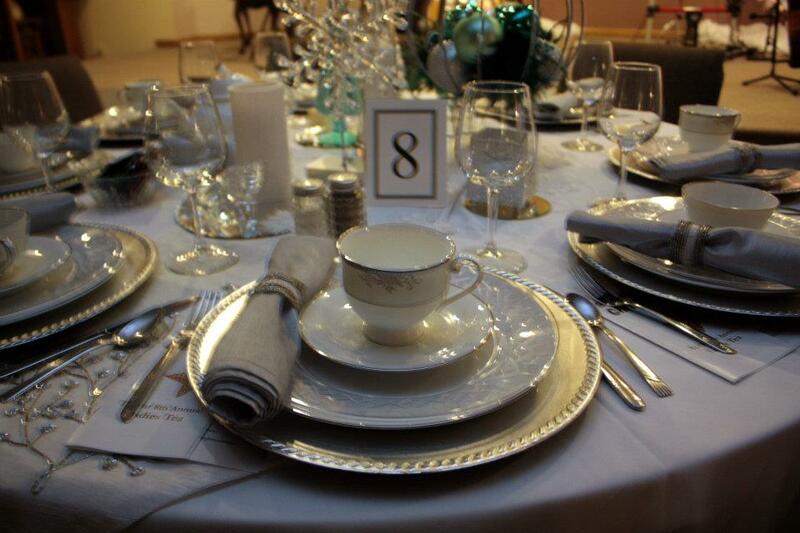 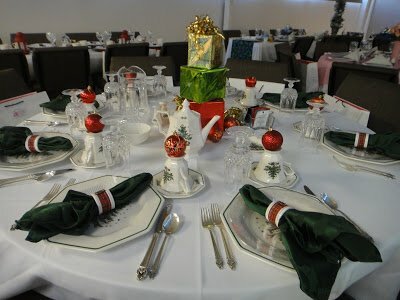 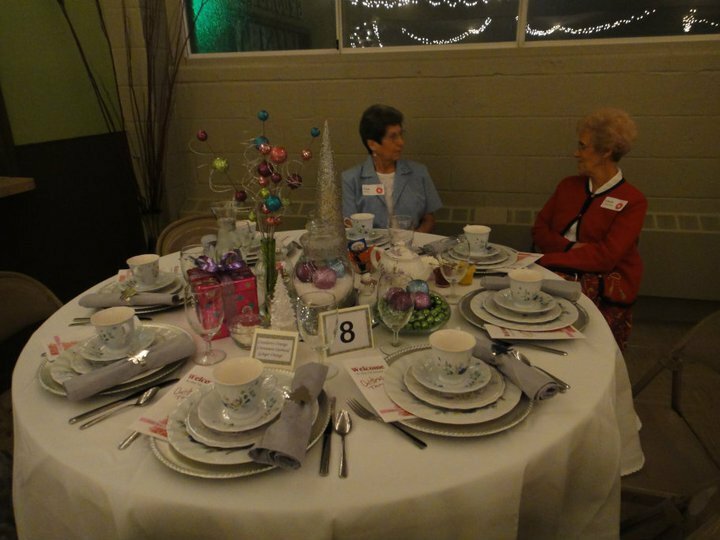 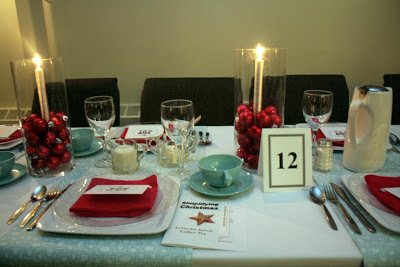 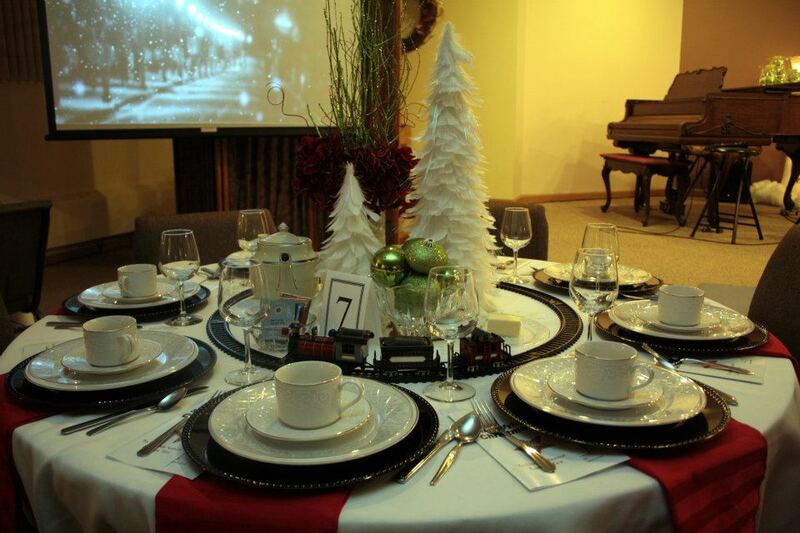 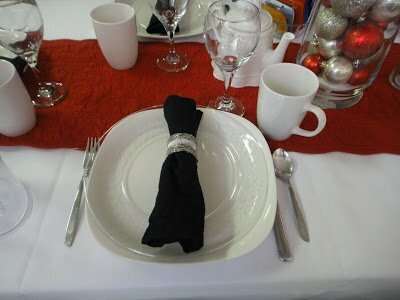 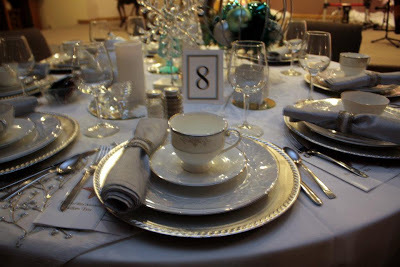 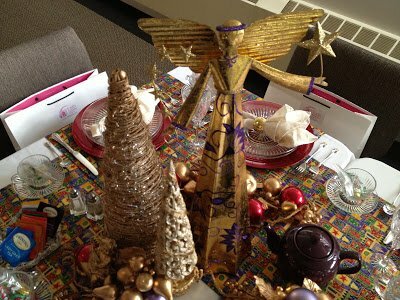 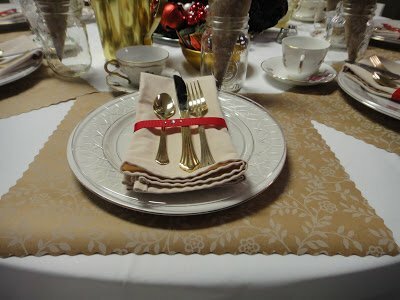 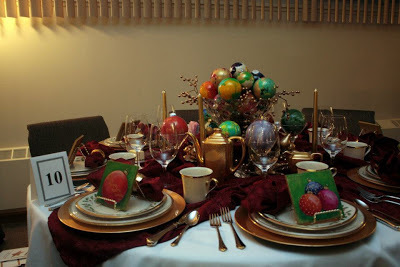 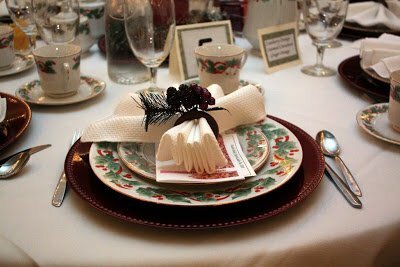 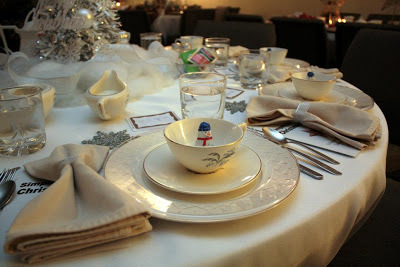 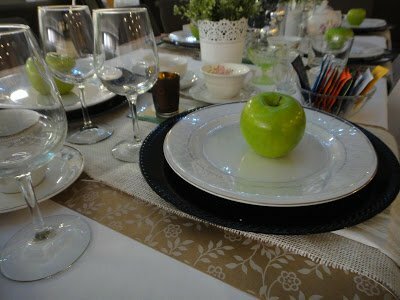 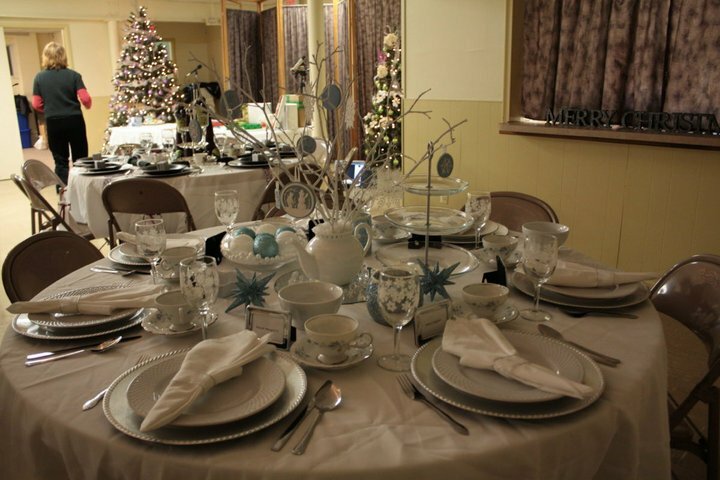 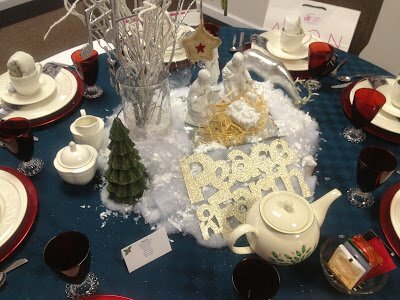 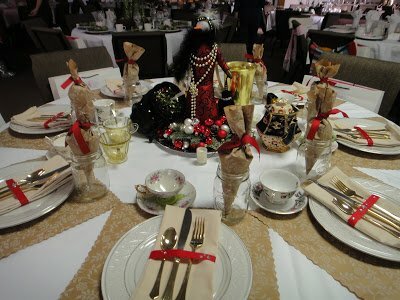 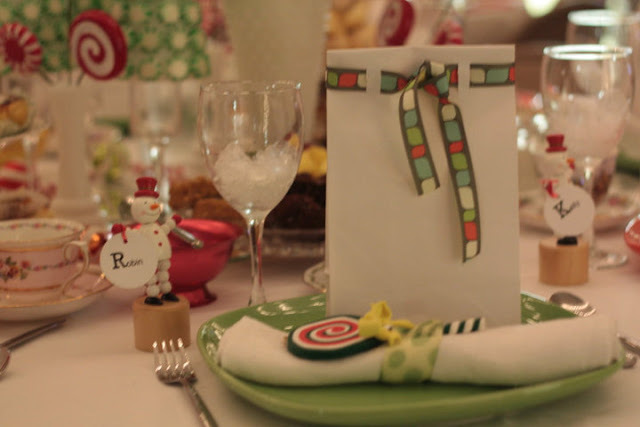 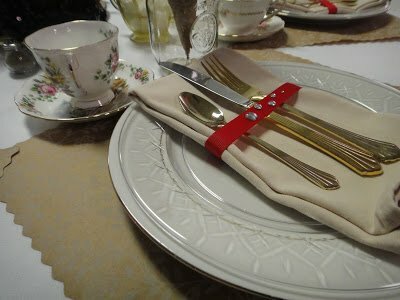 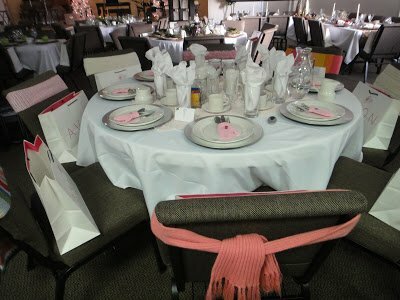 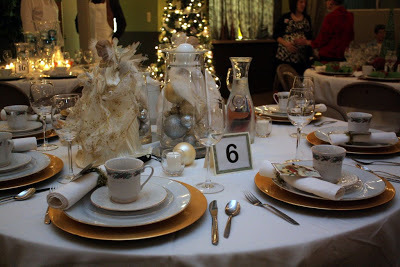 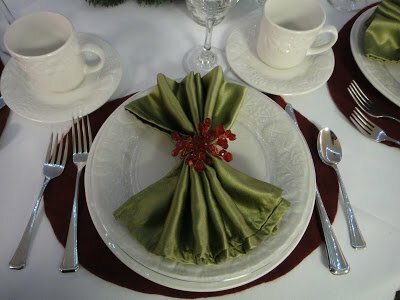 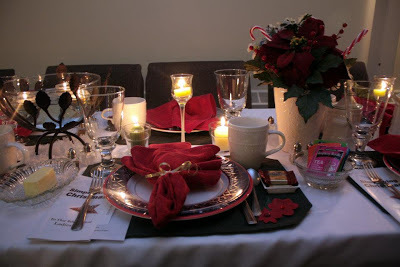 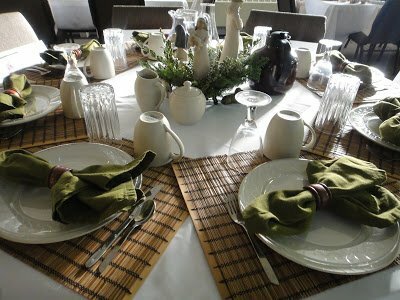 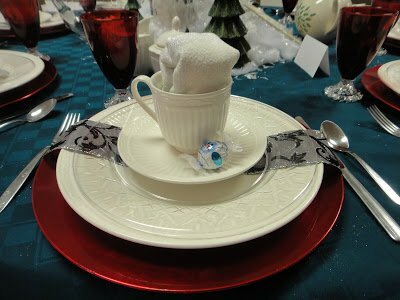 Each year, tables are decorated by individuals who have complete freedom to decorate according to their own unique styles. 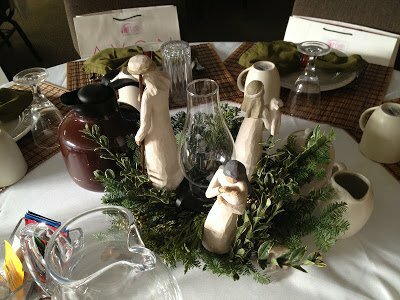 I love all the creative ideas and inspiration that everyone walks away with. 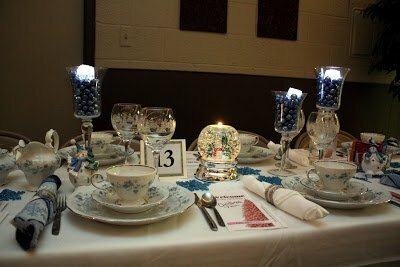 Here is a sampling of ideas from several years worth of events!